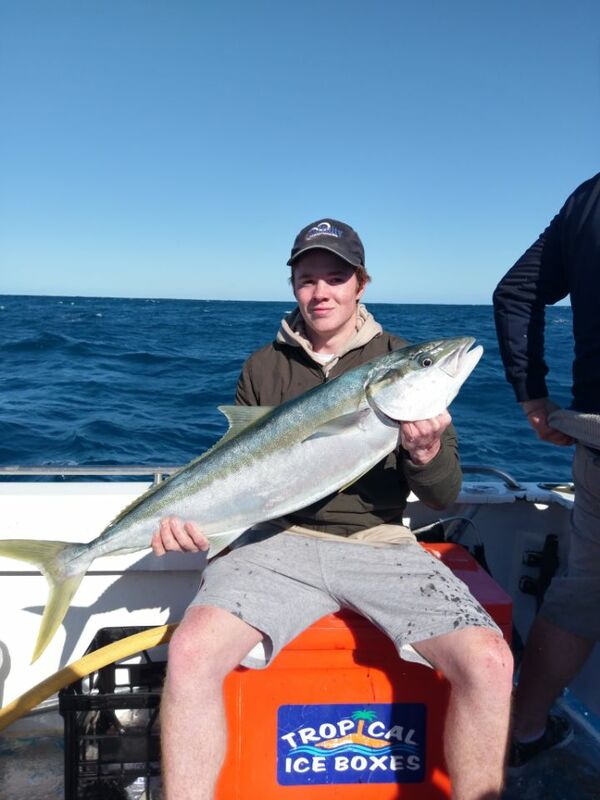 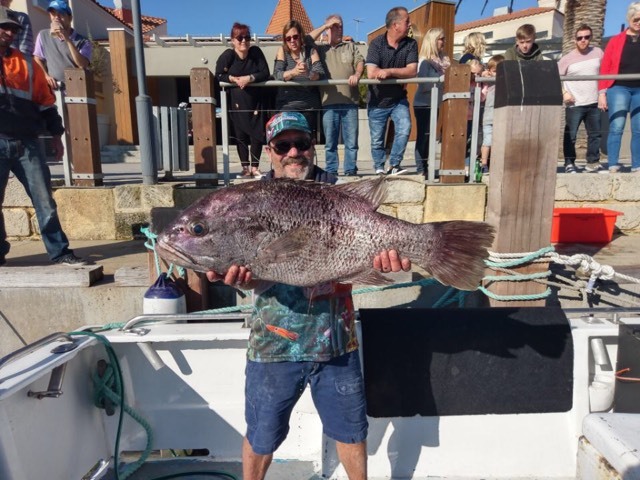 Skipper Ian found some great ground today and our Mindarie Charters Fishos did the rest! 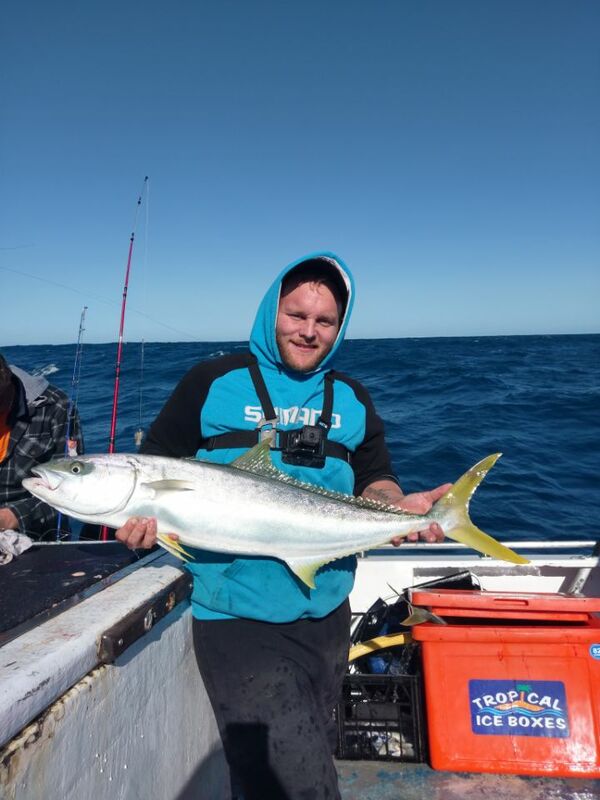 This is Ian’s third trip in a row to hit the bag limit for Dhuies so if you want a piece of the action, give us a call on 0423 340 056 to book. 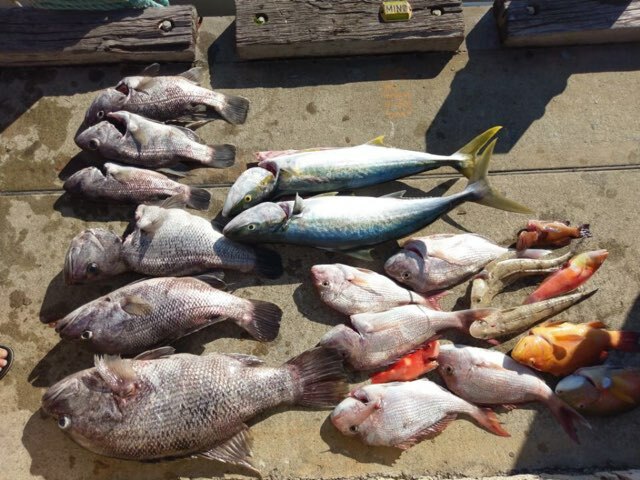 We’ve got spots Wednesday, Friday and Saturday this week.